Attorney James E. Rolshouse has been helping clients and victims with their claims and issues since 1983. He devotes his practice to military-related injury lawsuits, as well as Mass Torts, pharmaceutical, and medical device litigation for injured people. 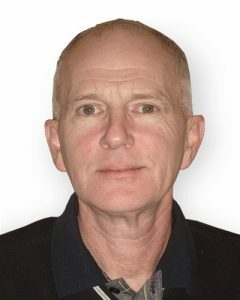 Mr. Rolhouse received a Bachelor of Science degree from the University of Minnesota in 1971 and his J.D. from William Mitchell College of Law in 1983. He earned the right to practice law in the states of Arizona, Nevada, Illinois and Minnesota. 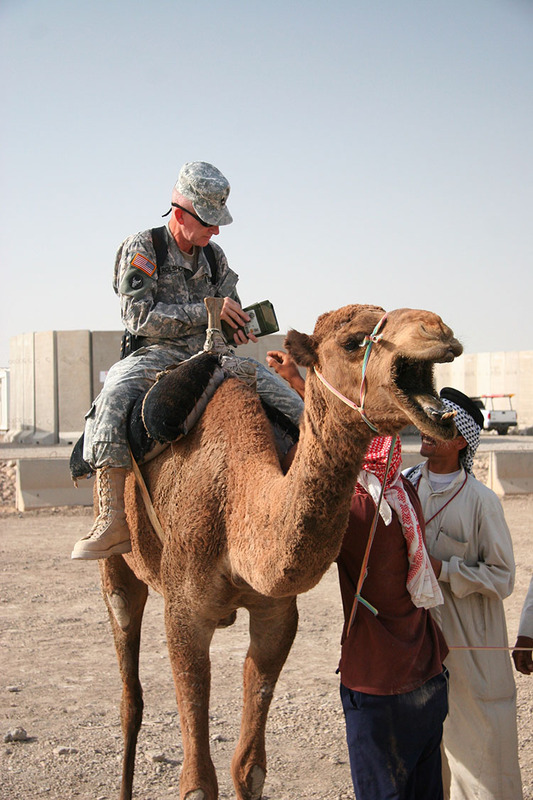 James Rolshouse sitting on a camel while serving as an Army medic stationed in Iraq. In addition to his legal career, Mr. Rolhouse also served as a medic in the U.S. Army, and then as a civilian paramedic, where he spent 12 years in the field aiding the sick and injured. He carries this concern for those who have suffered injury forward in the way he practices law. “I don’t put on the bandages any longer, but I am still involved in helping people put their lives back together,” he said.